As a postgraduate research student with us, you will be welcomed into our thriving research community that is making a real impact in healthcare locally, nationally and internationally. Our research is addressing some of the most important current questions in healthcare, in areas including cancer research, infection control, mental health, diabetes and end of life care. 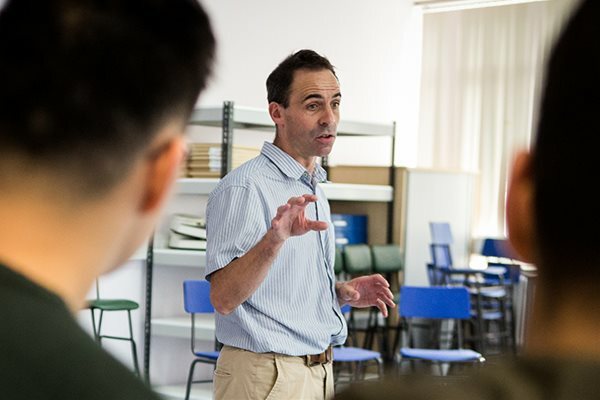 Our programmes attract students from all over the world, from both clinical and non-clinical backgrounds, who are guided under the expert supervision of our researchers - many of whom are internally recognised for their research and are practicing clinicians. 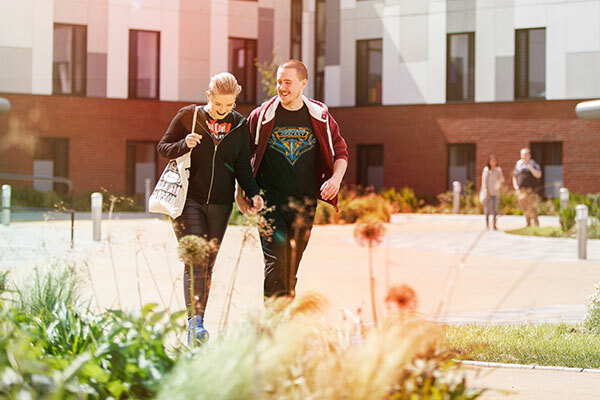 You will be able to take advantage of the postgraduate training scheme training opportunities at both our partner universities Hull and York, as well as the facilities, support and equipment. We provide an exceptional research and learning experience and encourage innovative and critical thinking and freedom of enquiry. You will graduate equipped with the specialist skills, knowledge and experience to meet the challenges posed by your future career. The MD (Doctor of Medicine) is a higher research degree awarded to those individuals who have graduated from a medical school or any stream of medicine. An MD project provides the opportunity to address issues of diagnosis or management in a clinical environment. The PhD (Doctor of Philosophy) is a higher research degree, aimed at those individuals looking to contribute new theory and knowledge to their particular field. 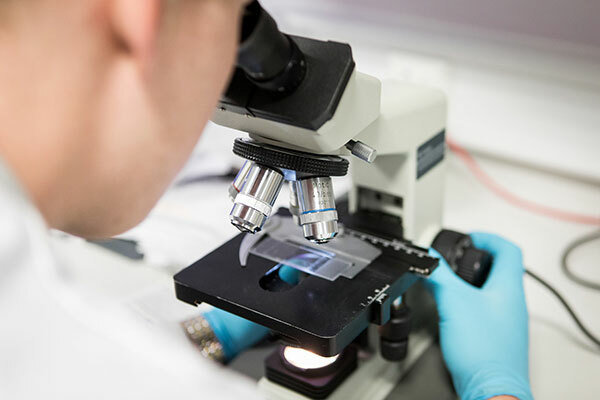 The MSc in Medical Sciences (by thesis) is ideal for you if you want to get involved in postgraduate research, and obtain the skills to progress to a PhD or MD. If you have a portfolio of peer-reviewed publications research to the standard of a PhD or MD, you can submit your work for consideration for the award of PhD or MD by published work. As part of your degree, you will undertake our postgraduate training scheme, designed to develop both specialist and transferable skills alongside your main research project.